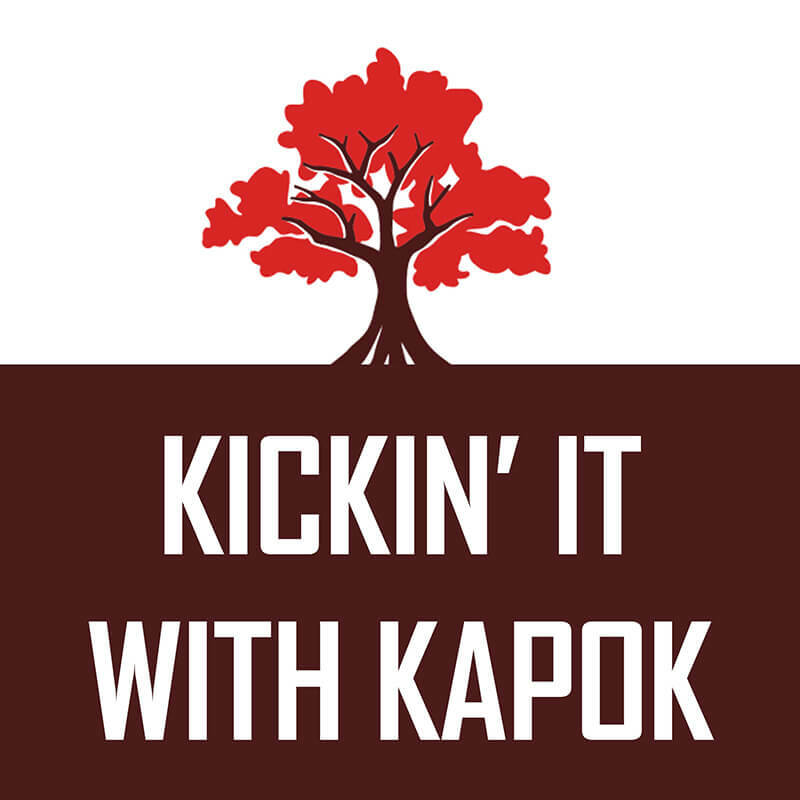 Join co-hosts Jake Braun and Mirela Setkic, who own and operate Kapok Marketing, as they discuss business owners’ marketing struggles and solutions, and other business-related topics. They share their own stories and advice about running a local business, and interview other entrepreneurs and influencers in the Tampa Bay area. What is Digital Marketing and How Can it Help a Small Business? Digital marketing can be a tricky part of marketing for a small business. Technologies and strategies are constantly changing and evolving on the Internet and in other digital arenas. This means it’s crucial that every business has a digital marketing strategy. People are discussing your business online, and you should be part of that conversation. We explore the different components of digital marketing and how they can be used by small businesses. We also talk about digital marketing tips that any small business can use to be more successful. 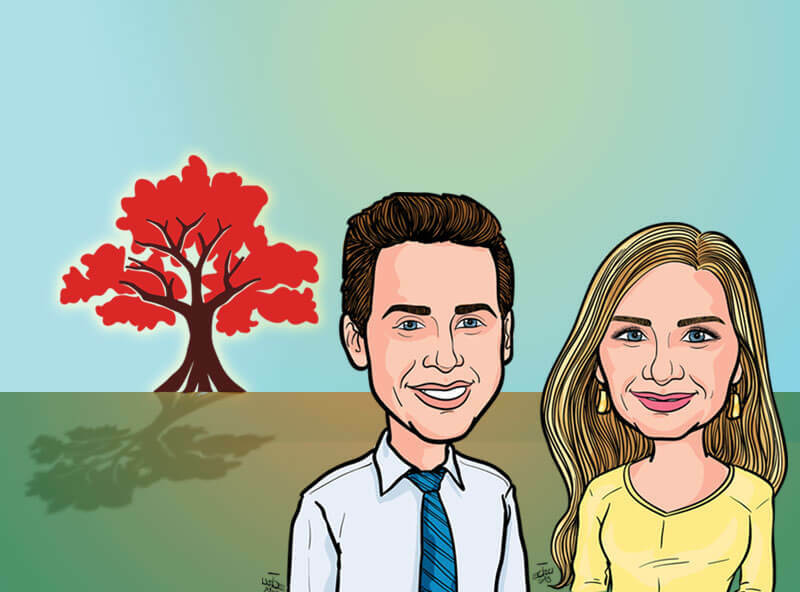 Starting a retail business in downtown St. Pete is no easy task. One of our early clients and fellow entrepreneurs talks about the trials and tribulations of starting a new retail business. Anja Jakupovic has practiced as an opticianry in the United States and Germany. She is currently a licensed and board-certified optician in the State of Florida. Anja owns and operates Optik! European Eyewear in the heart of downtown St. Pete at 300 Beach Drive. What is Marketing and Why Does it Matter to a Small Business? Running a small business is hard enough. To make matters even more difficult, thinking about marketing often feels overwhelming and expensive. It often leads to frustration and an assumption that it is a waste of time. The truth is marketing is inherent to every business regardless of its size. It is just a matter of if you are letting your marketing run on autopilot, or if you are really ensuring your marketing efforts align with your business goals. We discuss what marketing is and why it’s especially important for small businesses. Finding a great location for your office or storefront can make or break your business. On top of that, commercial real estate is a tricky topic. Our longtime tenant representative and licensed real estate broker, Peter Fischbach, will join us to give us the lowdown on all the tips and tricks that landlords don’t want you to know. You’ve decided to hire a new employee, but what’s next? Employees can have a huge impact on your business, so it’s critical you find the right people. We’ve conducted hundreds of interviews from entry-level to high-level positions in a variety of disciples. We’ll discuss our takeaways and what you can do to avoid some of the mistakes we made early on. Hiring your first employee can be stressful, but it’s critical to running a successful business. Even the smartest entrepreneurs are limited by time. They also can’t be an expert on every topic. We discuss this and more with Jessica, one of our early hires as a marketing assistant.